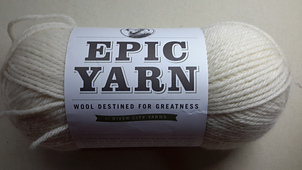 A HARDY YARN MADE OF 100% VIRGIN WOOL THAT STANDS SECOND TO NONE. 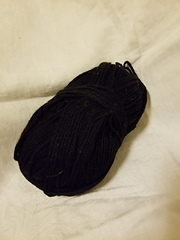 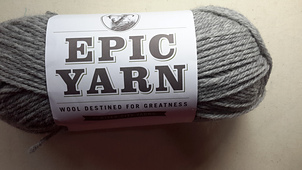 MAGNIFICENTLY RUGGED, THIS YARN IS PURE POETRY FOR KNITTING AND CROCHETING THOSE LONG LASTING KEEPSAKES LIKE GANSEY SWEATERS AND AFGHANS, AND IS PERFECT FOR FELTING. 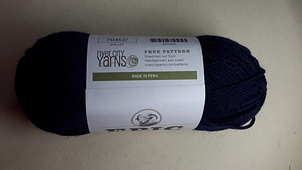 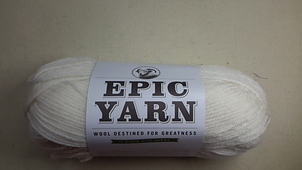 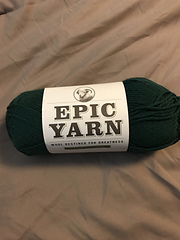 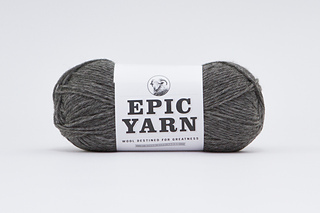 Epic Yarn is a hardy 100% wool sourced directly from Peru. 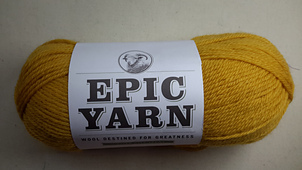 It’s Peruvian Highland wool, which comes from a crossbreed sheep that lives in the Peruvian highlands at over 2,000m above sea level. 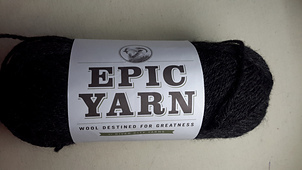 These crossbreed animals derive from Corriedale and Merino sheep and the environment in which they live allow them to produce a wool that is dry, crimpy and durable. 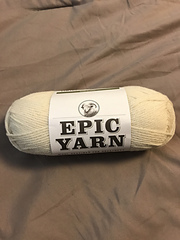 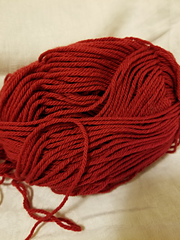 WITH EPIC YARN, EVERY PROJECT IS AN EPIC IN ITSELF.